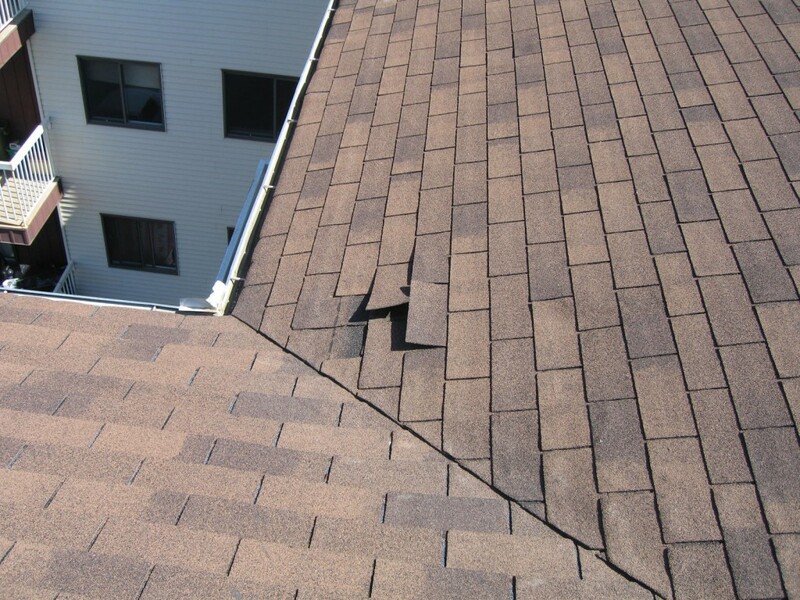 Residential roof repair begins with a thorough inspection; our experienced team specializes in fixing roofing problems. We will look for signs of roof leaks in the ceilings, visible through water stains, blistering or peeling paint, and walls that have damp areas. 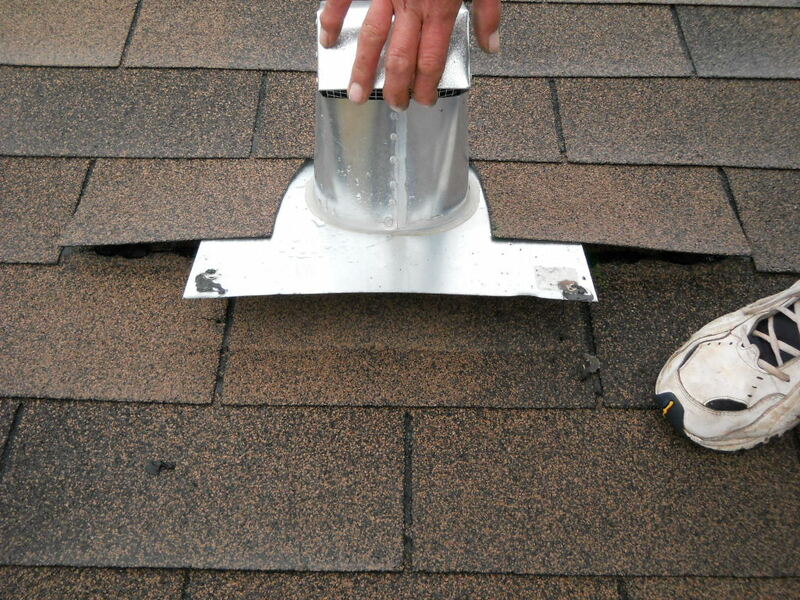 We will also inspect around air vents, dormers, chimneys and plumbing vent boots, during our comprehensive exam. 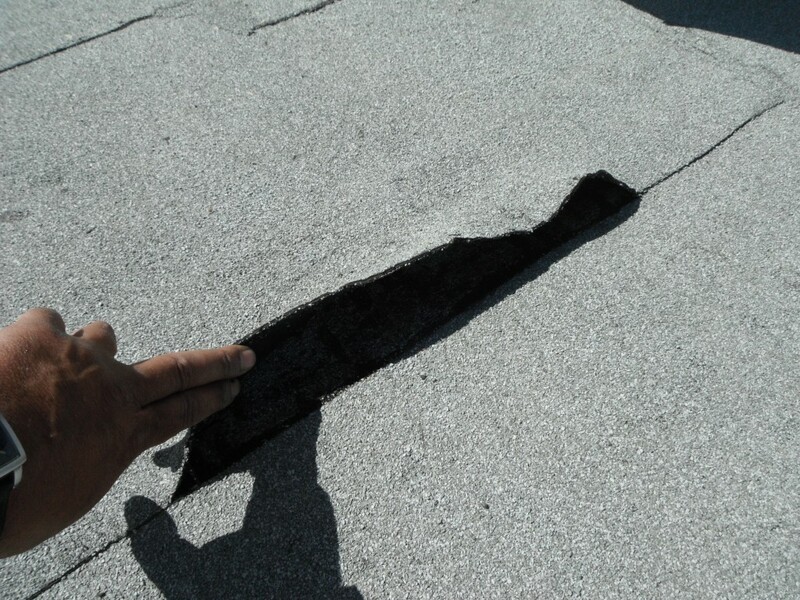 Here at Jayson Global we have experts that can help you identify potential roof leak problems. Call us at 780.438.0331 or contact us by email. 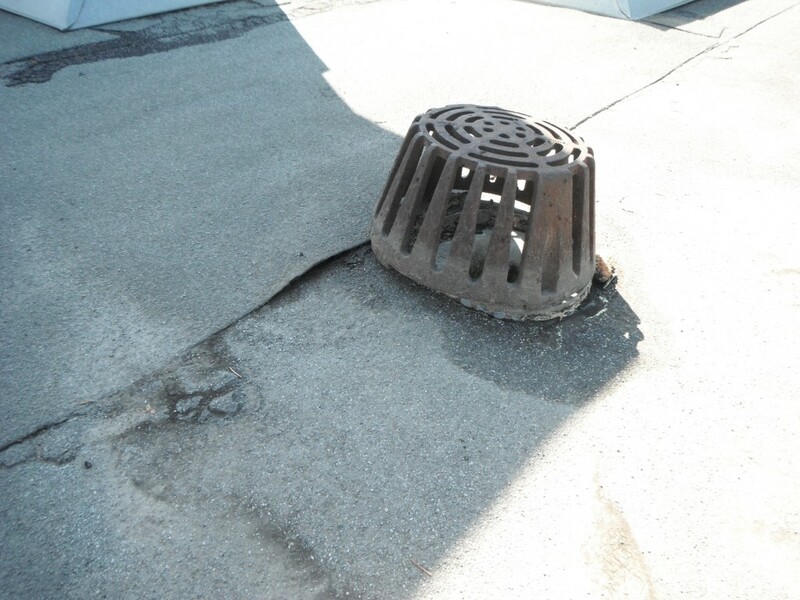 Emergency roof repairs – sudden roof leaks can occur at any time and usually when we least expect it. For a fast response team call us at 780.438.0331 or you can fill out our service call form. The best way to prevent sudden roof leaks is to have your roof areas looked at twice a year by a professional roofing company in your area. Jayson Global undertake roof maintenance for all new and previous customers – contact us for more details on this service. If you need a professional to check a leak on your roof or perform any roof maintenance in Edmonton or surrounding areas, contact us at 780.438.0331 or contact us by email. We will send out one of our roof specialists to prepare a full roof report for you. 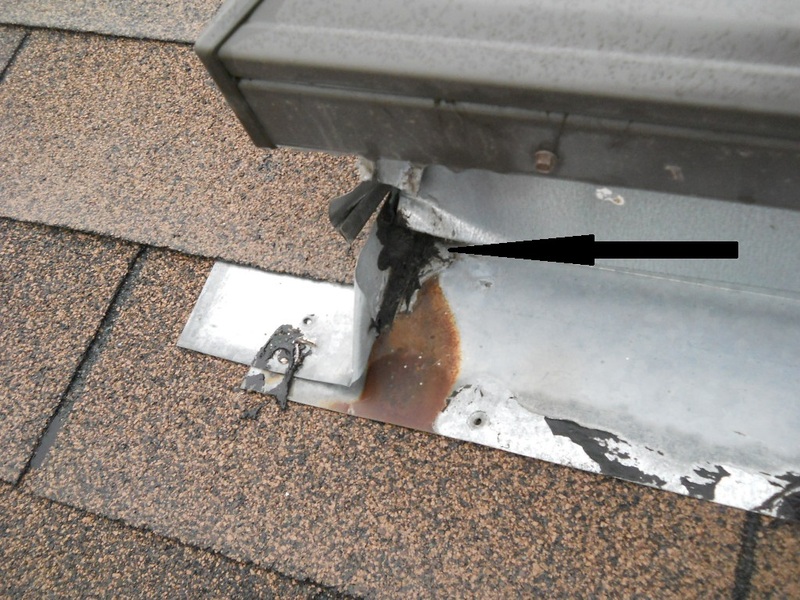 Here are a few photo of some roof leak repairs that need to be done. 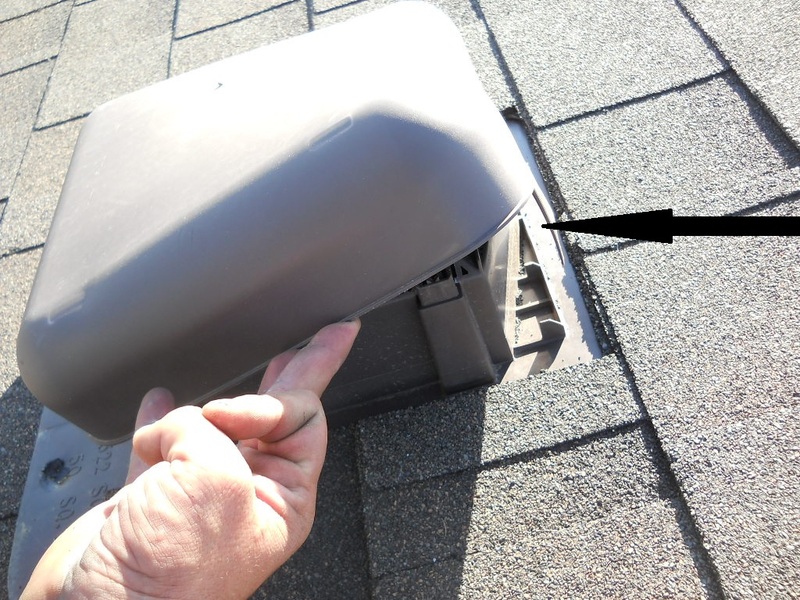 This will help you spot some common problems on your own roof.